Staff at award-winning Beverley Racecourse believe the best is yet to come as they look forward to another action-packed season. But there’s no question of Beverley Races resting on its laurels. With just weeks until the new season launches on April 17, the picturesque Westwood venue is a hive of activity. Chief Executive Sally Iggulden says the team is focused on building on Beverley’s burgeoning reputation for customer service, innovation and overall experience. “We can’t wait to start racing again,” said Sally. 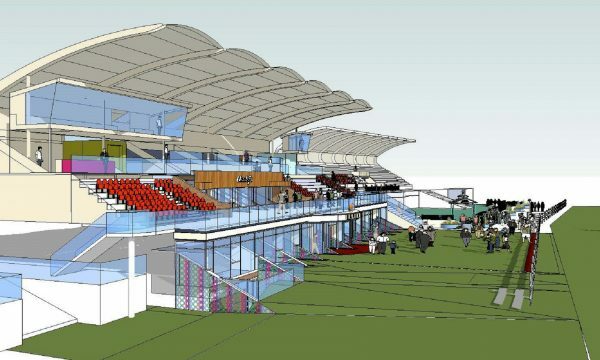 “Last year was memorable in so many ways – the racing was excellent and all the hard work we put into developing our themed racedays and improving even further the customer experience paid off. 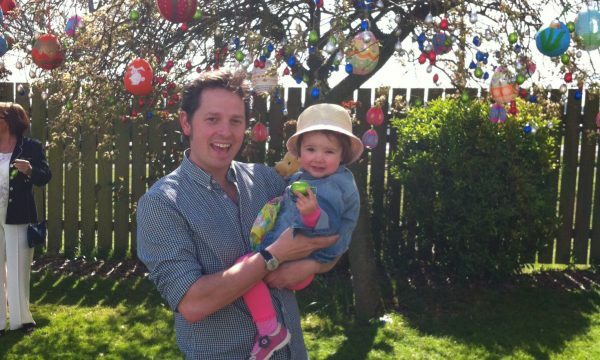 “The weather was amazing too, which always helps! It all contributed to more people coming through the gates, which is tremendous when you consider the trend across the racing industry and the huge amount of choice people now have for their leisure time. 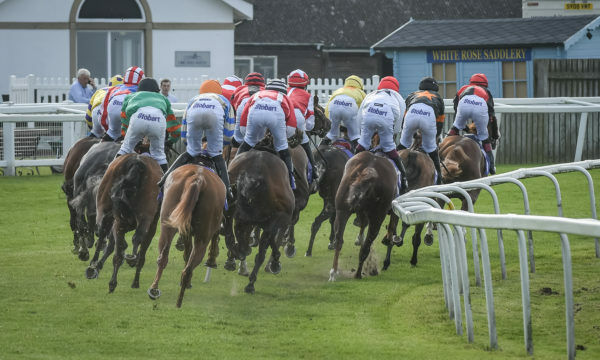 A visit to Beverley Racecourse is firmly established as one of East Yorkshire’s finest days out, offering an unbeatable blend of sport, socialising and first-class hospitality. And, while much of the racing industry has faced falling attendances, Beverley has been bucking the trend. Last year, raceday audiences rose by almost six per cent to 80,000 over the season. Among the highlights again this year will be the Beverley Bullet Raceday on Saturday, August 31. The most prestigious meeting of the season showcases the fastest horses and exciting entertainment. Last year, there was even a new world record set for horse-boarding, an extreme sport in which horses tow riders on modified skateboards. 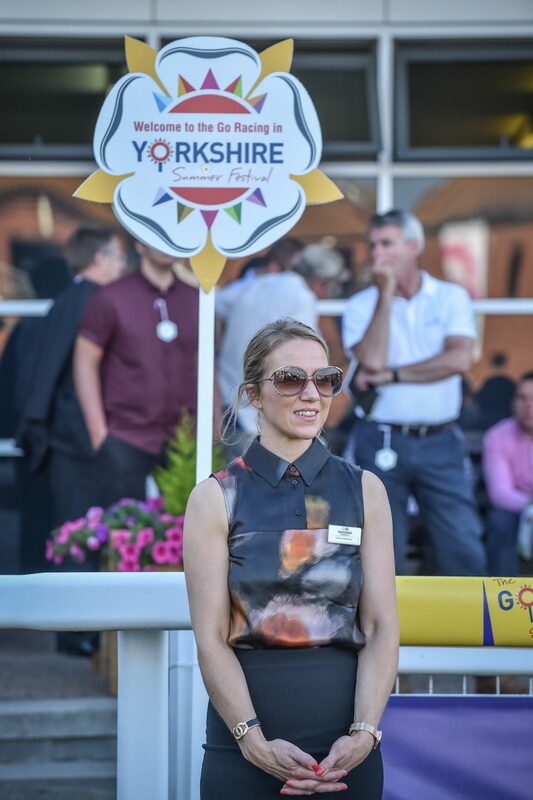 Flemingate Ladies Day (Wednesday, August 14) is East Yorkshire’s social event of the summer and promises to be bigger and better than ever after attracting a bumper crowd of 12,000 in 2018. Family friendly racedays, which offer a tremendous value day out, will include the Half-term Raceday with Hull FC (Wednesday, May 29) and a visit from the playful pups of PAW Patrol (Tuesday, July 30). Beverley is renowned for its popular theme days. Step back in time for a nostalgic, Fifties-style racing experience at Bygone Beverley (Monday, May 6), or don your best British-themed outfit for A Very British Raceday (Saturday, June 8), a much-loved Westwood tradition which last year saw Poldark actress Eleanor Tomlinson start the Donkey Derby. Off the track, the Beverley Races team are proud of the quality of their hospitality. The Attraction Restaurant, with stunning views of the course, is the jewel in the crown and there is also a range of bars, bistros and lounges meaning there is something for everyone. The course has a remarkable record of racing industry accolades and boasts a five-star rating from the Racecourse Association. It’s hardly surprising, then, that a day at Beverley Races is a popular choice for corporate hospitality and business entertaining. In February, VisitEngland named Beverley as one of the best 11 racecourses in the country for raceday experience, alongside the likes of Ascot, Aintree and Cheltenham, and also praised staff customer service. Being mentioned in the same breath as some of the industry’s big hitters means Beverley is already punching above its weight, but Sally is confident of maintaining its success. The racecourse has won acclaim for a series of forward-thinking initiatives designed to improve inclusivity and accessibility, including charity partnerships that have helped elderly people and other disadvantaged members of the community to enjoy a day at the races. 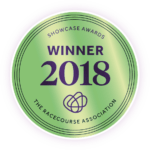 The approach was recognised at the 2018 Racecourse Association (RCA) Showcase & Awards, the industry Oscars, when Beverley won the Outstanding Initiative award for its pioneering deaf-friendly raceday, in partnership with the British Deaf Association. “Being ranked alongside courses such as Ascot and Aintree is tribute to the hard work and creativity of our staff, but we’re certainly not easing up,” said Sally.